Why Cost 200 AED for GITEX? Contact Us for Complimentary! Only 18 days away! 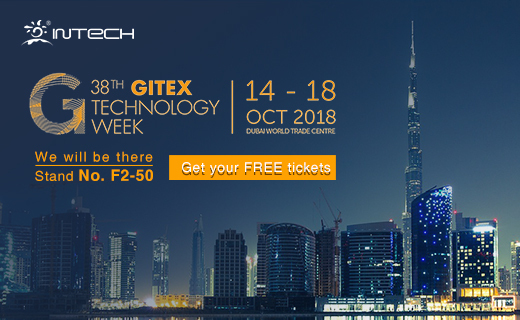 Intech will attend the GITEX 2018 at Dubai World Trade Centre, from 14-18, October. A fantastic week spends exploring smart library & smart classroom solutions at Stand No. F2-50. You can contact us via market@cnintech.com to get FREE ticket for 1 day!